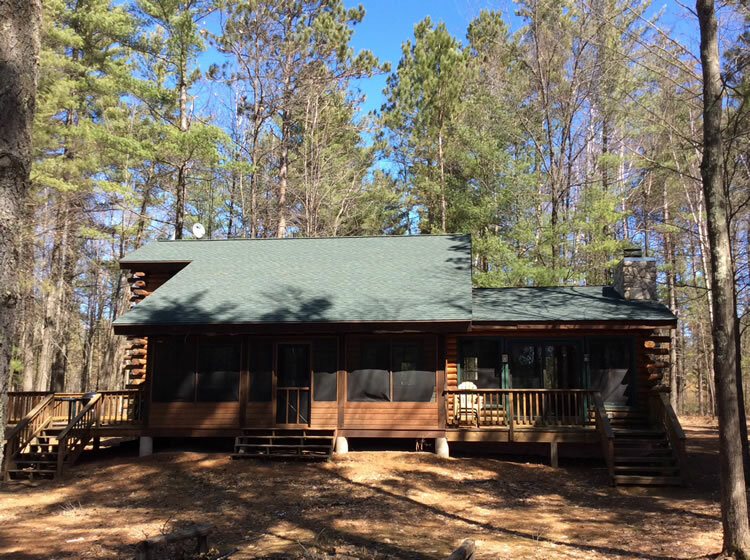 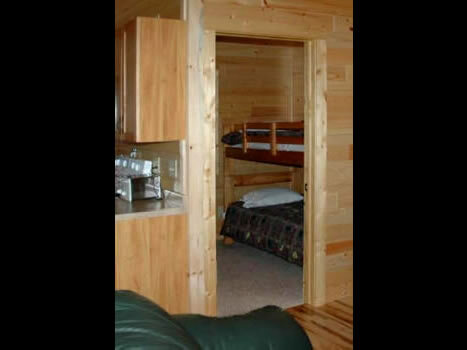 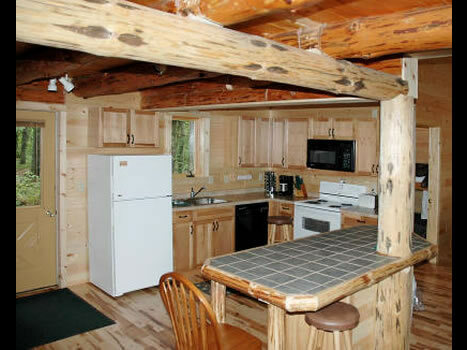 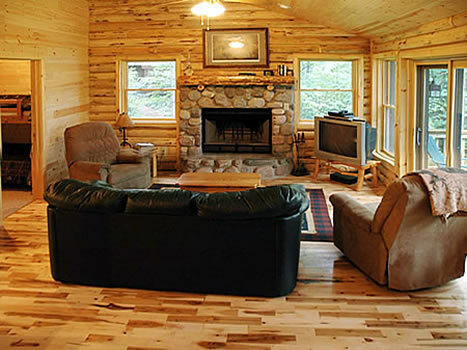 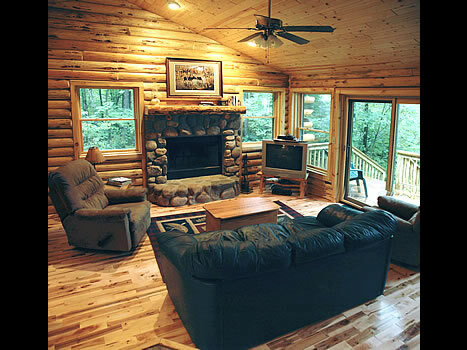 Cabin #4 is a beach front unit with a fully equipped kitchen, dining area and large living area with a fireplace. 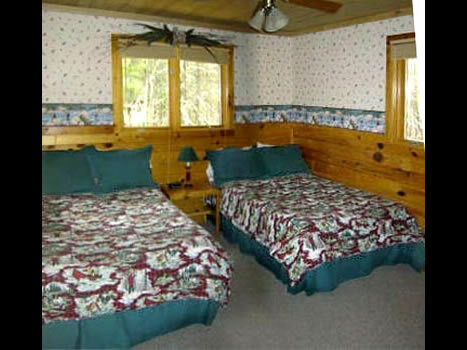 It has an open deck and screened porch facing the waterfront. 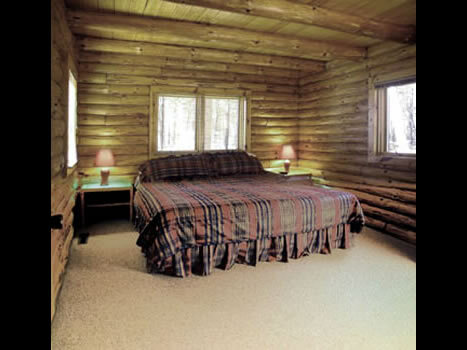 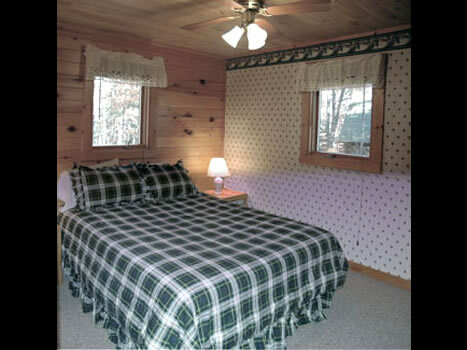 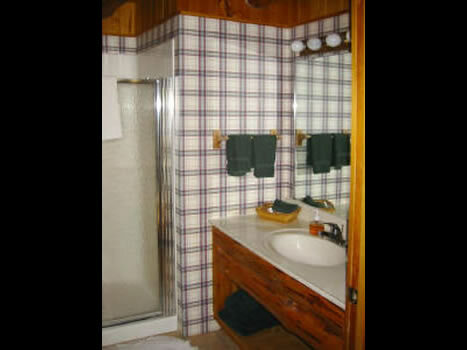 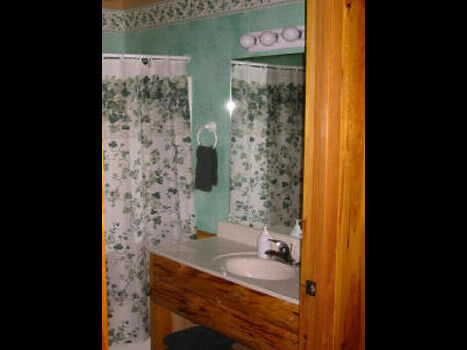 All of our log homes have two full bathrooms. 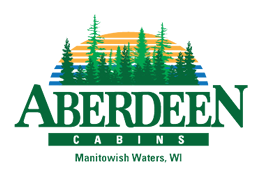 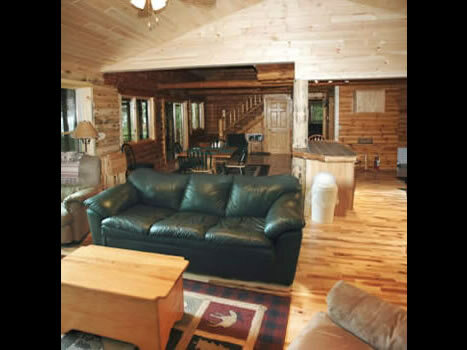 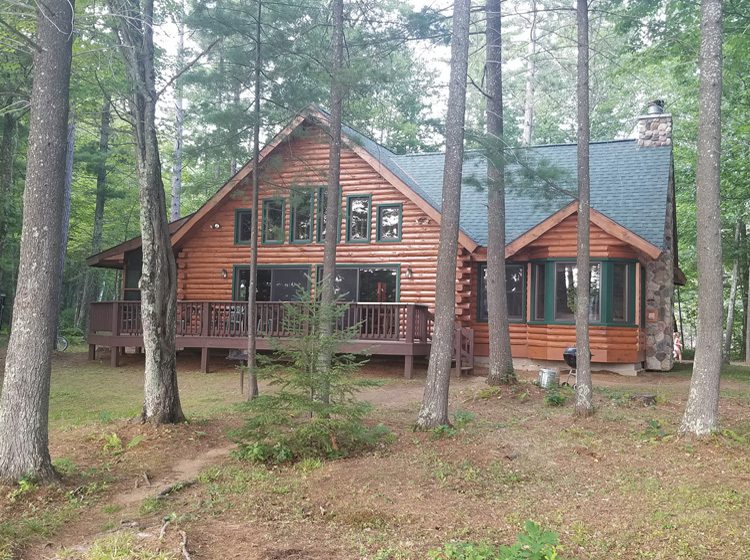 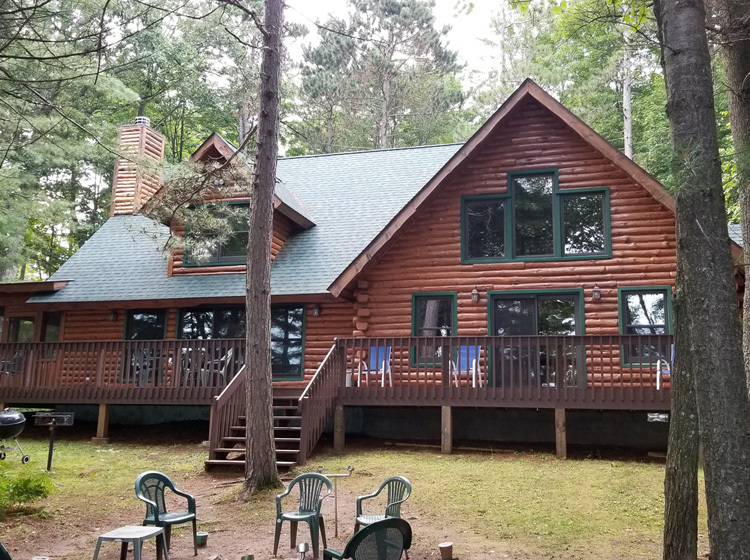 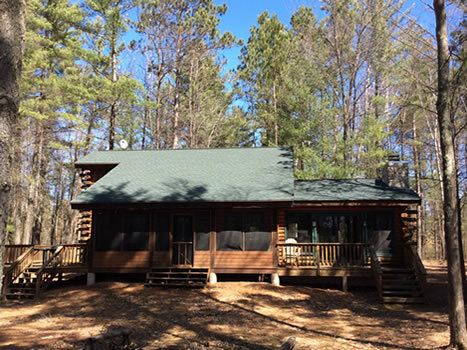 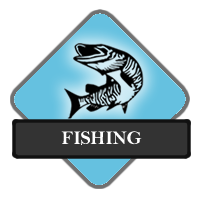 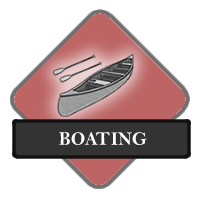 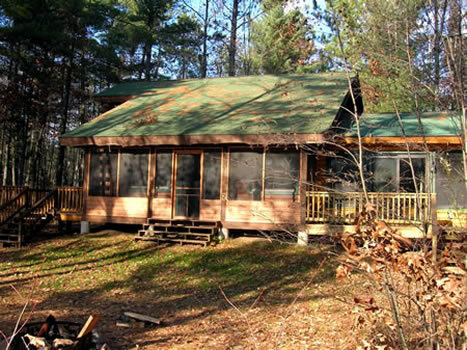 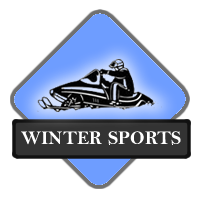 Aberdeen Cabins, LLC owns and operates cabins one, two and four at Aberdeen Lodge which sits on the shores of the Manitowish Chain of Lakes and its crystal clear waters. 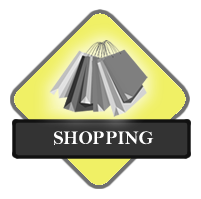 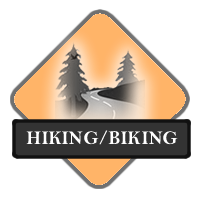 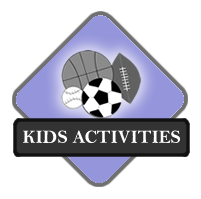 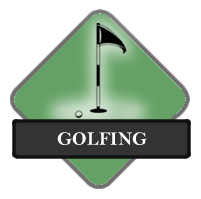 Email us or visit our Facebook page by following the links below.